It could be the fuel pump, or the fuel pressure reservoirs. They are both back near the tank. I recommend that you drop the tank and replace all of the lines that are on top of the tank as well. Check the fuel system, starting from the tank fuel strainer and follow the line to the pump, then filter. 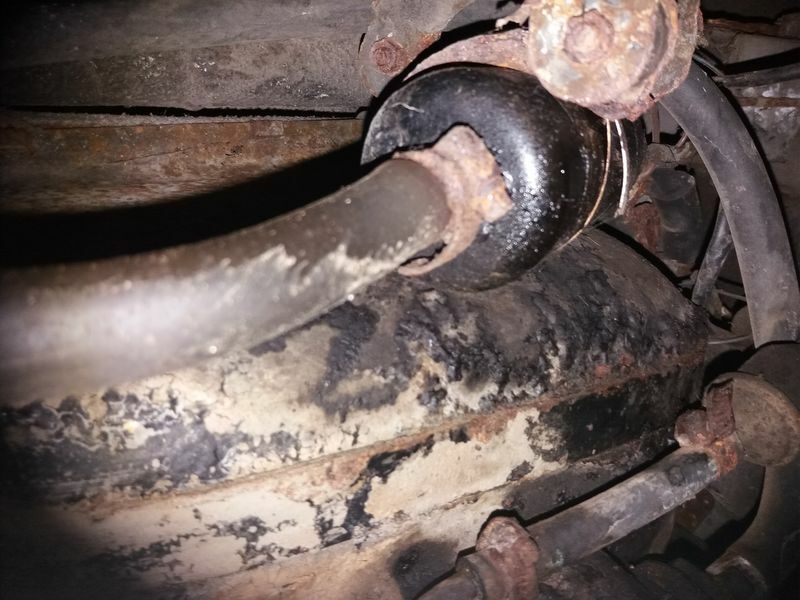 Look for signs of leakage and repair accordingly. Here are a couple pics of my 84 which should be very close in design. Good luck! His is a pre-944 car, so the fuel filter isn't located there. There also should be a second fuel pump in the location where the fuel strainer is. 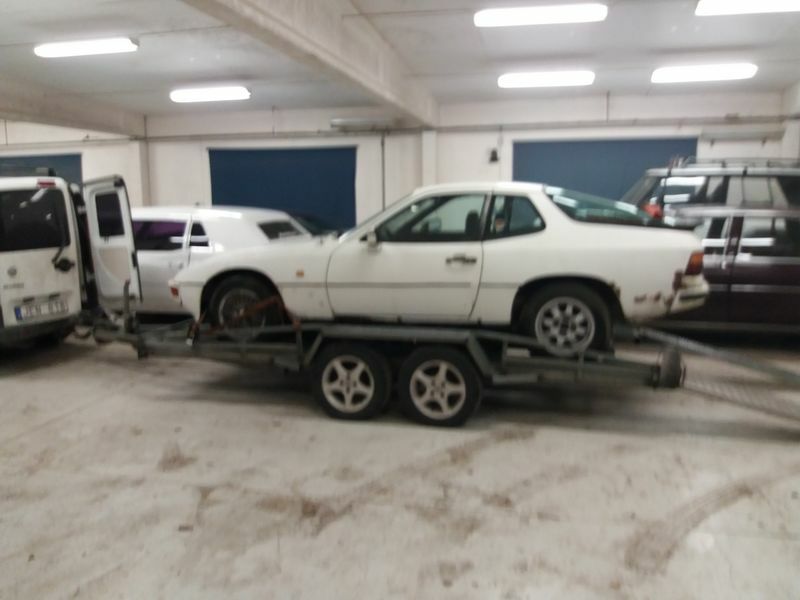 Since he is located in Sweden, most likely that's a 924S which is similar to the 1985 and earlier 944s. Either way, good advice has been given, he just needs to start troubleshooting. Click on "Garage Shop Manual" in upper left. I went to Clark's Garage and clicked on Garage Shop Manual in the upper left. A very detailed table of contents appeared, but my question is this. How does on find the information behind the list of items? They don't seem to have active links. Is there a way to access the manual or parts of the manual itself? Try right clicking and "Open link in new Tab". The last year of the "First generation" 924 cars was 1985 in ROW. Thanks, your suggestion worked perfectly. 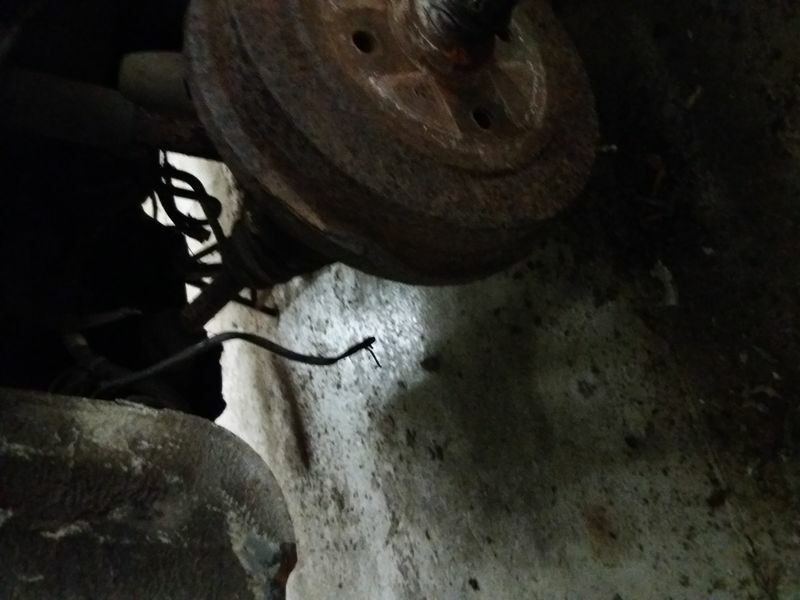 Looks like it's wet up near your fuel pump - could be leaking around there. Here is a thread about the in-tank pump and possible replacement options. If that pump isn't working, you can have hard starts/running due to low fuel pressure. They often leak as well, and will cause hard starts if leaking.